Did you jump on the short hair trend, but cannot help to crave long locks again? Then we have good news for you! 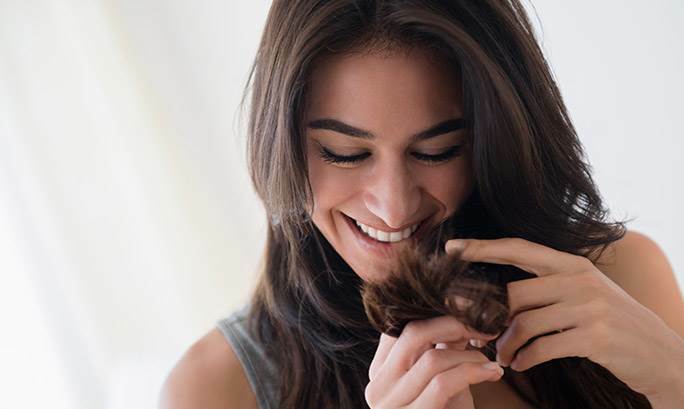 With these seven simple tricks, it won’t be too long until you have long, healthy hair again.